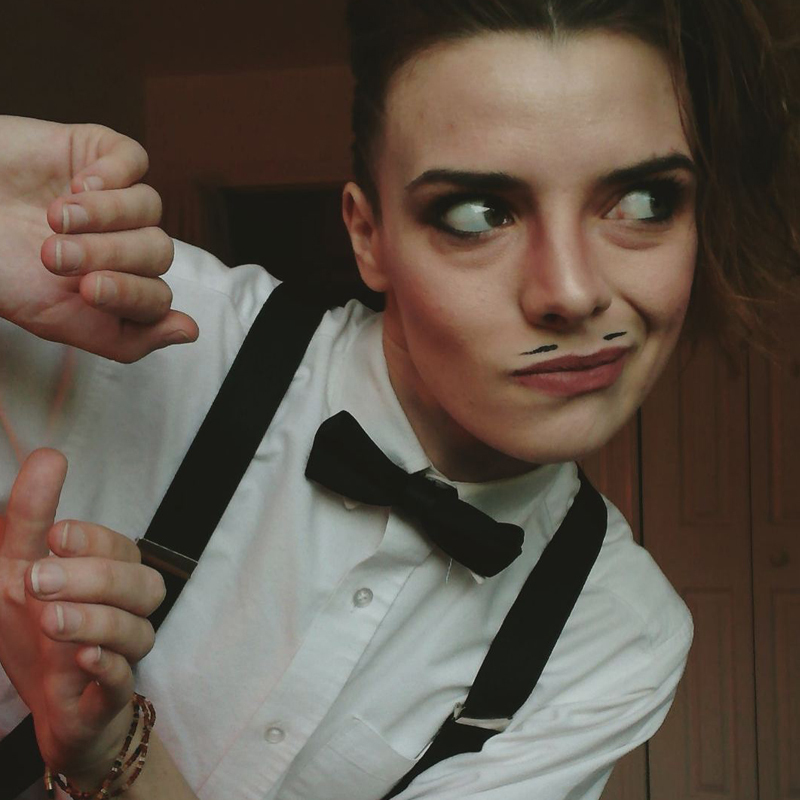 So, you want to be a Drag King? 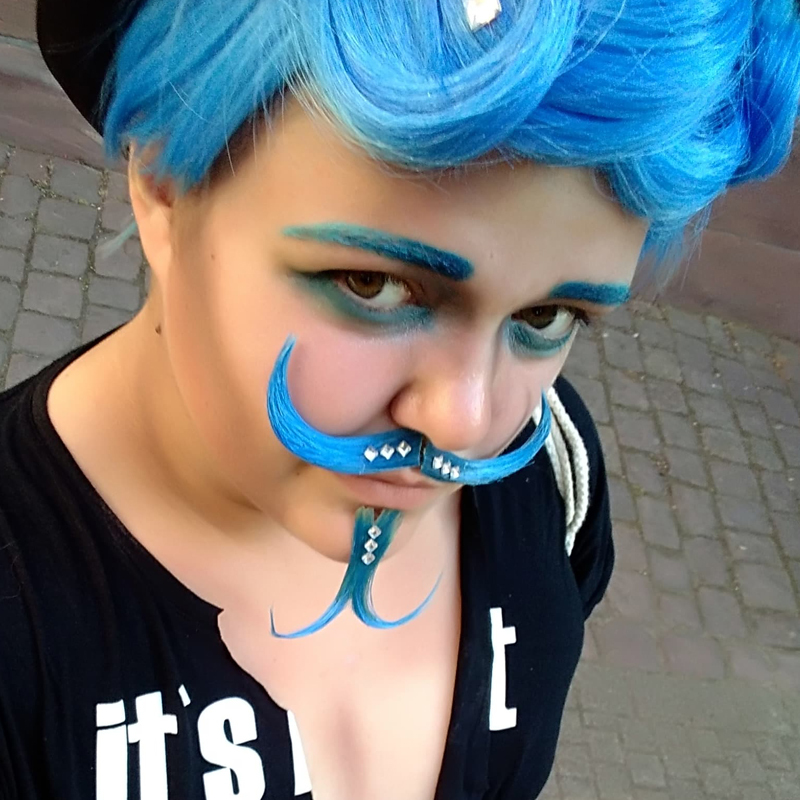 You've decided to challenge gender norms and explore what it means to be masculine through the art of Drag. Go you! But where to start? Pick a name? Choose a style? To glitter, or not to glitter? We spoke to 5 Drag Kings who perform in pubs and clubs around the world to share their most secret Drag tips in the hope that you can be inspired and create your own work of art. "Forgot your packer and feel like you need a bulge? Nothing a ball of rolled up socks can't temporarily fix! Another tip is if you're a long-haired King - try out some rock & roll looks... or even WWE - use you mane to your main advantage." Drag is what you make it. Any level, any day you feel dragged out, you are killing it! 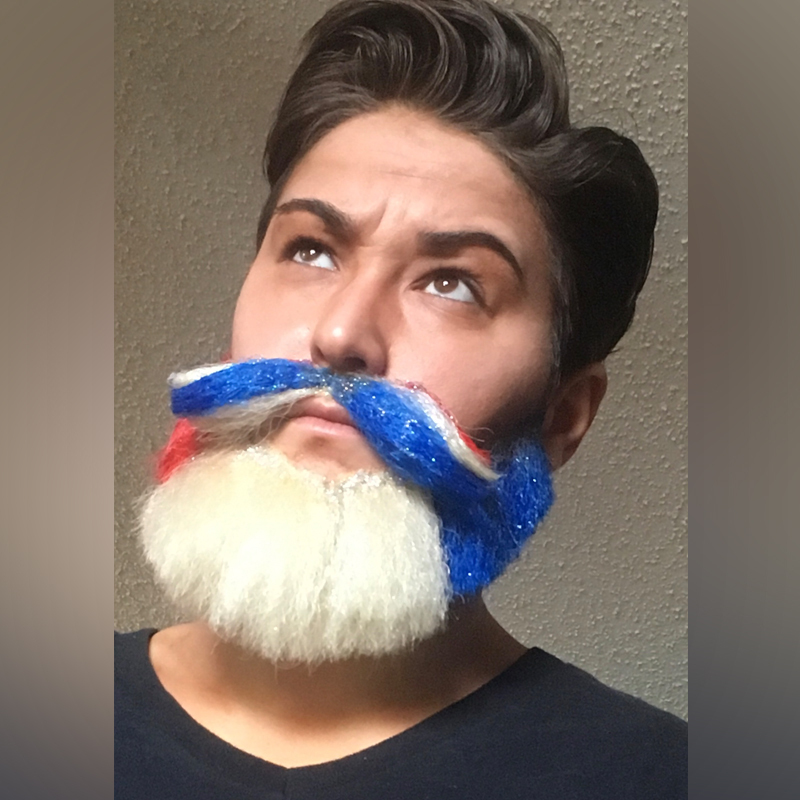 Use it to express yourself openly and honestly; people are interested in the genuine you"
"I prepare my beards before I do the makeup. I cut the hair off a wig and build the base with latex. Then style the beard the next day when the latex is dry. Always plan the look and the makeup in advance. I use face charts to plan my makeup, so I don't have to stress about where the lines have to be. And I always plan the makeup, cause I don't want to have non-matching makeup and clothes." "Sometimes you have to drown out the noise and do what will make you happy. There will always be people on the sidelines trying to diminish your shine, but don’t let them. Be willing to take advice from people who have been doing this longer because if they offer it they genuinely want to see you succeed." "There is never enough glitter! Don’t wear the same thing that you would just walking down the street. You can never stop learning. Contour is EVERYTHING"
Now that you have the secrets to becoming the next big Dra King - what are you waiting for? Give it a go and share your results with us. Don’t forget us when you’re famous! We love hearing from you - let us know what you think! Gender neutral clothing - is this a step backwards?